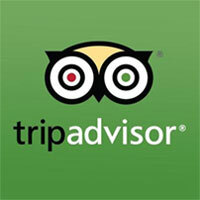 MnK manages and books holidays year-round in our three distinct properties situated in Niseko, Japan. 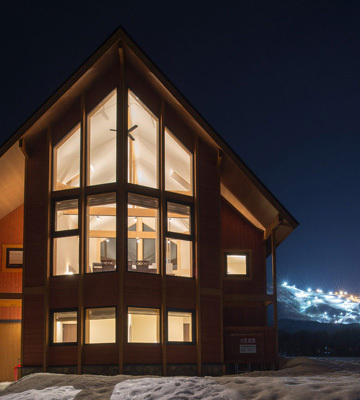 MnK Resorts and Hospitality offers three different holiday accommodation options in the Niseko-Hirafu area of Hokkaido, Japan. This unique portfolio of properties provide guests with the highest levels of comfort and convenience, amazing value for money with friendly and professional guest service. Throughout all four seasons, MnK’s properties and team members help our guests to experience the best of what this region of Hokkaido can offer. 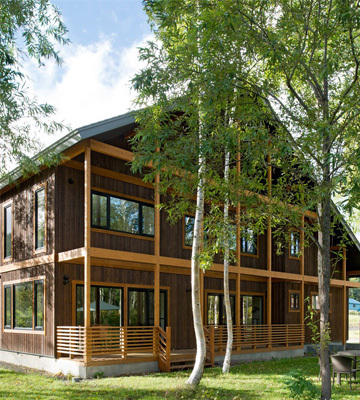 The Orchards Niseko is a unique accommodation getaway in Niseko that delivers a perfect combination of a holiday home coupled with resort-level service. It provides privacy for your friends and family balanced with social interaction within ‘The Orchards’ community. You’ll enjoy luxurious and spacious living within ‘The Orchards’ unique and beautiful environment just minutes from Hirafu Village. 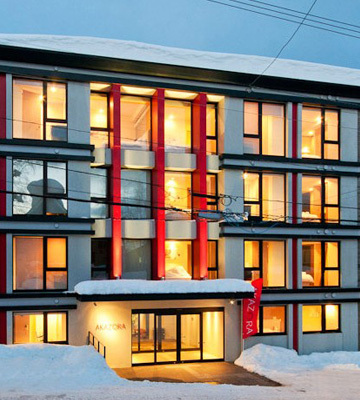 Country Resort Niseko is Niseko holiday accommodation situated in a perfect location for families or couples that want to be close to the Niseko-Hirafu ski hills but also want space to relax in peace and quiet. In summer and autumn the surrounding wilderness abounds in beauty and is a picturesque place to have a barbecue or rest after a day of golf, hiking or fishing.